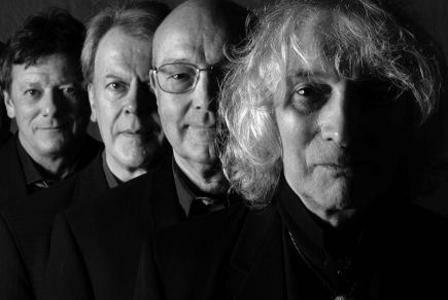 Albert Lee’s impeccable country music and rock pedigree stretches back over more than 40 years. He has performed with many of the greats in country and rock, including Joe Cocker, Emmylou Harris, Eric Clapton and the Everly Brothers. As well as being a top guitarist, he is also a red hot piano player and a pretty good singer too. His new band (well, they’ve been together for 15 years!) comprises some of the best known rock ‘n’ roll and country players in Britain.